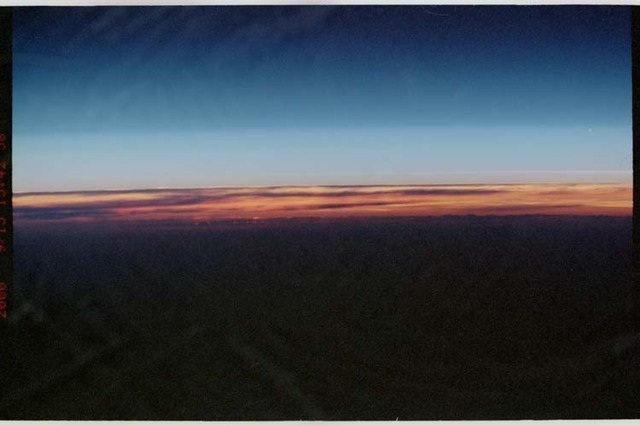 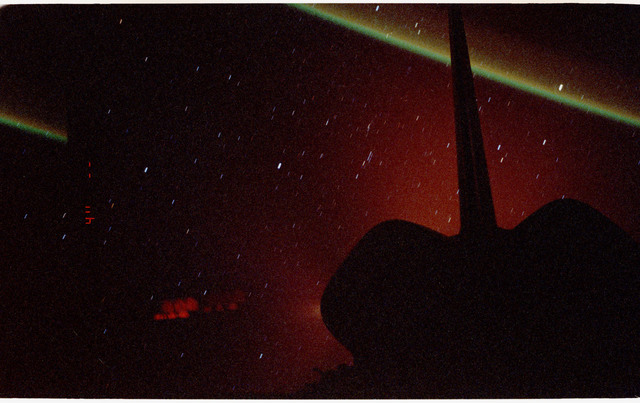 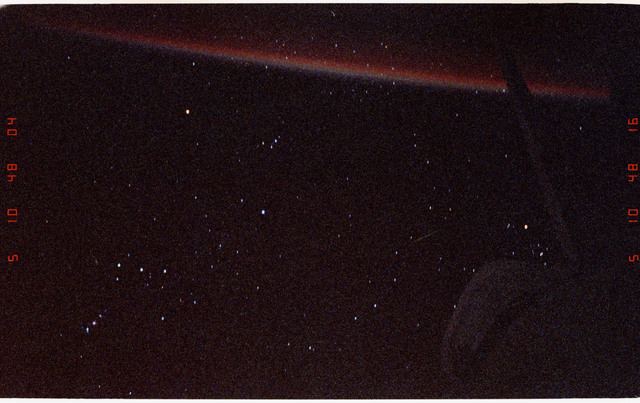 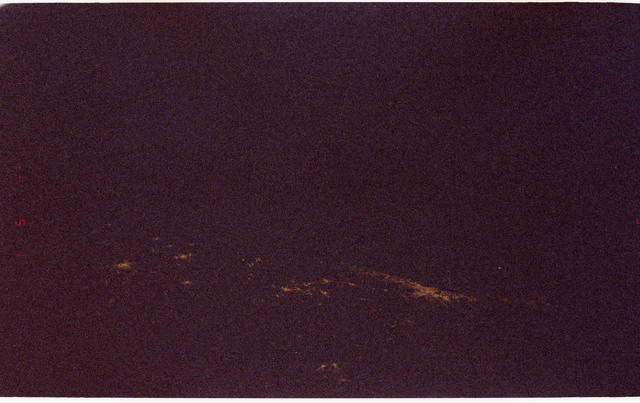 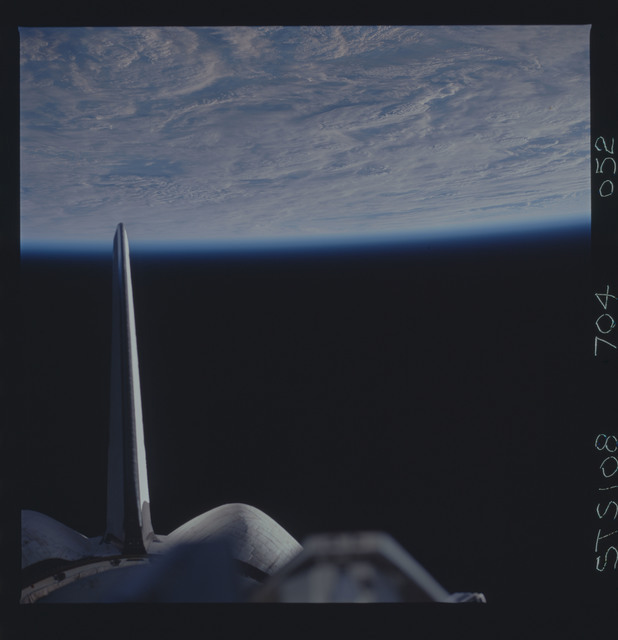 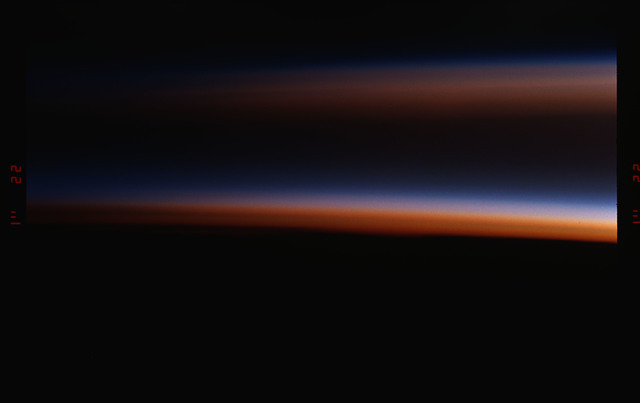 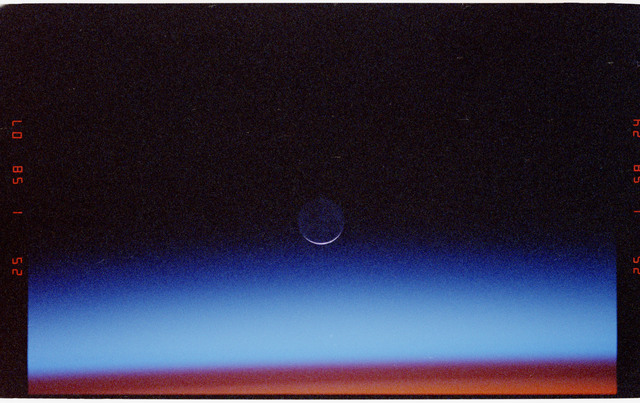 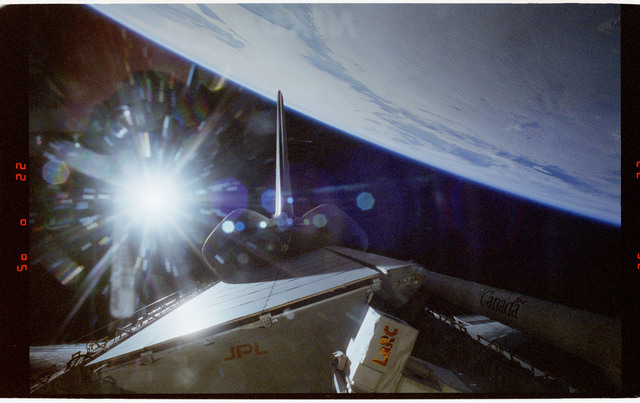 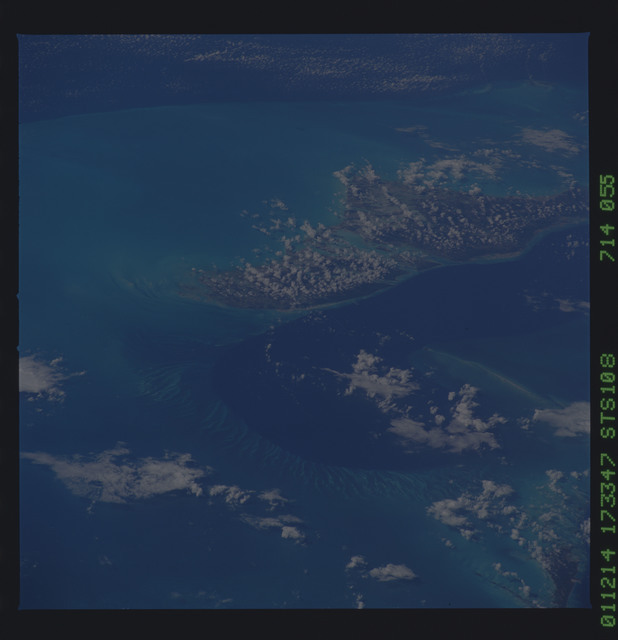 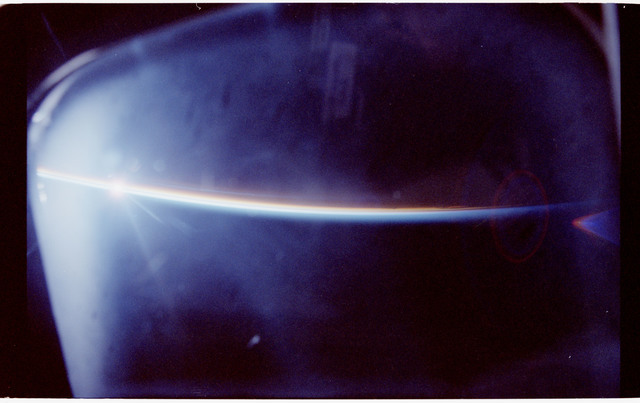 Description: View of an Earth limb at sunset taken during the STS-108 mission. 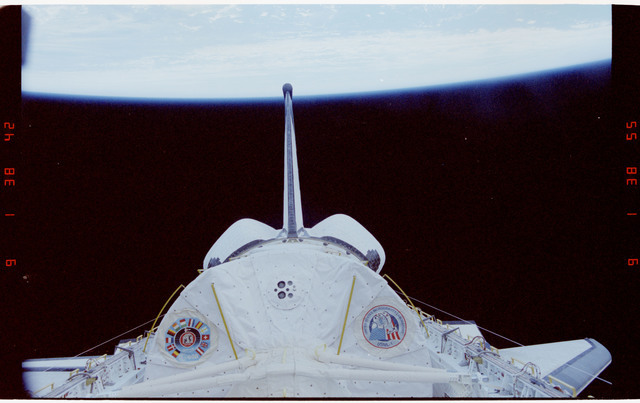 Pressurized Mating Adapter 2 (PMA2), Space Shuttle Endeavour's starboard payload bay longeron, the Space Station Remote Manipulator System (SSRMS) / Canadarm2 and the UHF antenna are also visible - but blurred. 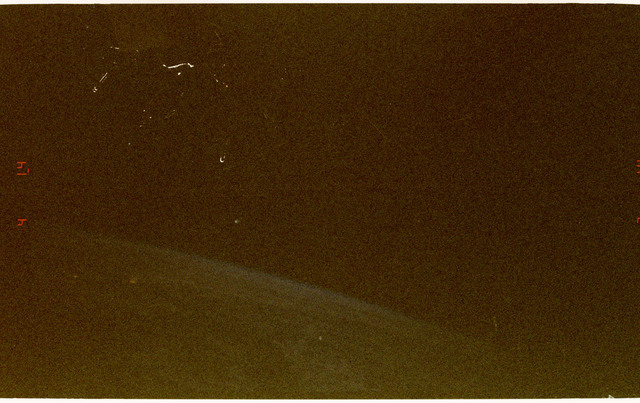 STS050-27-036 - STS-050 - Orbiter tail, payload bay, spacelab and earth limb. 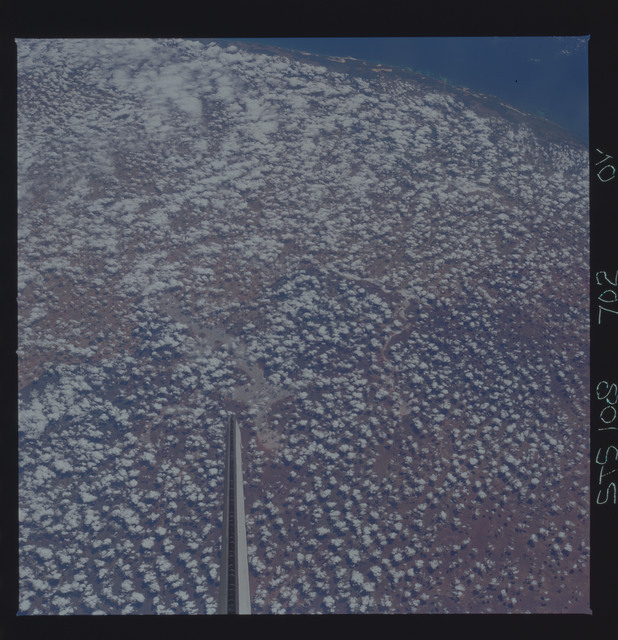 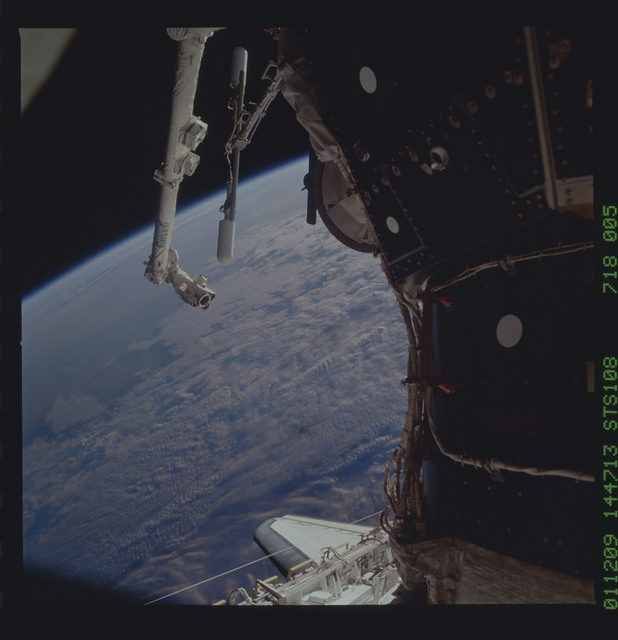 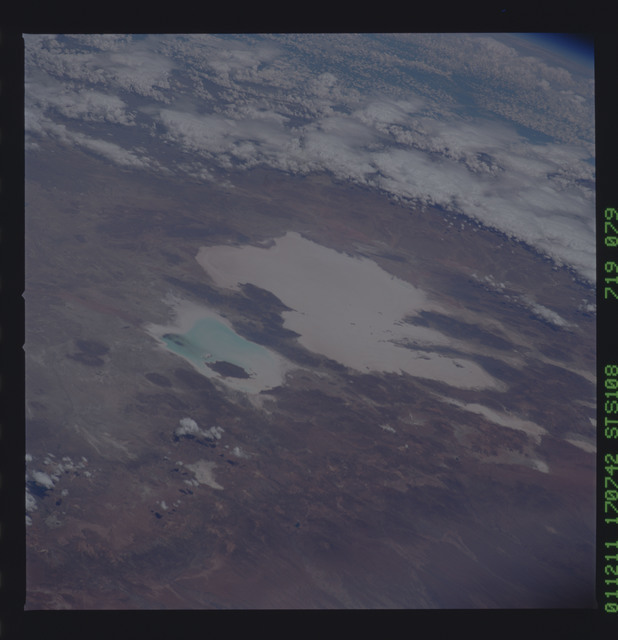 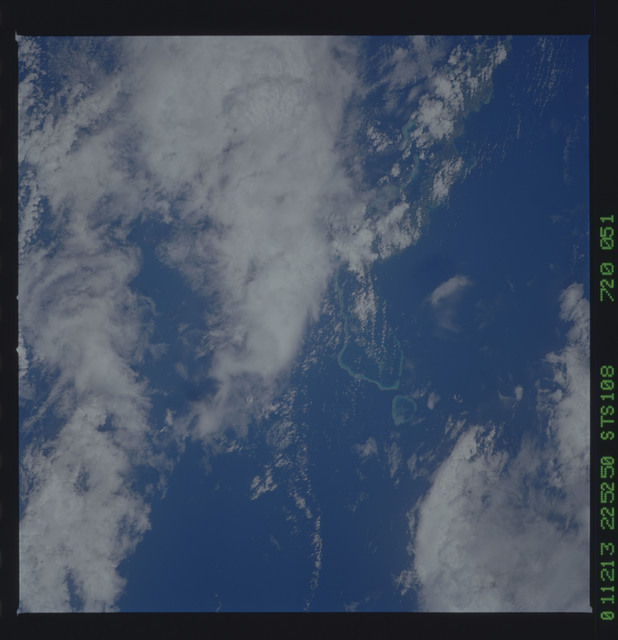 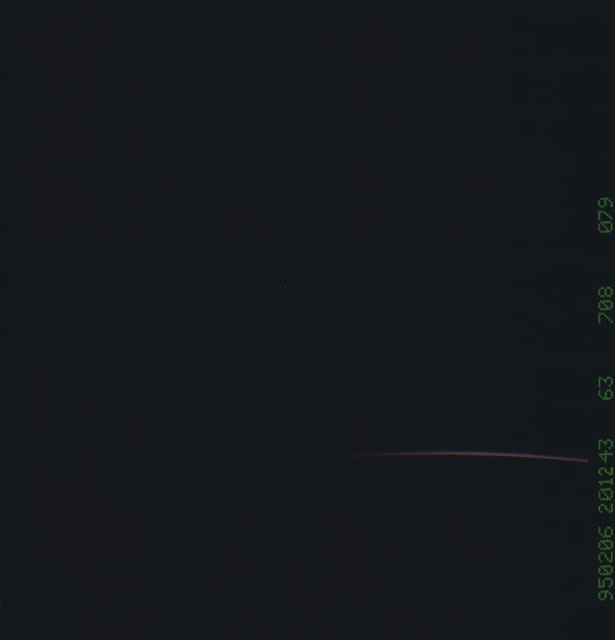 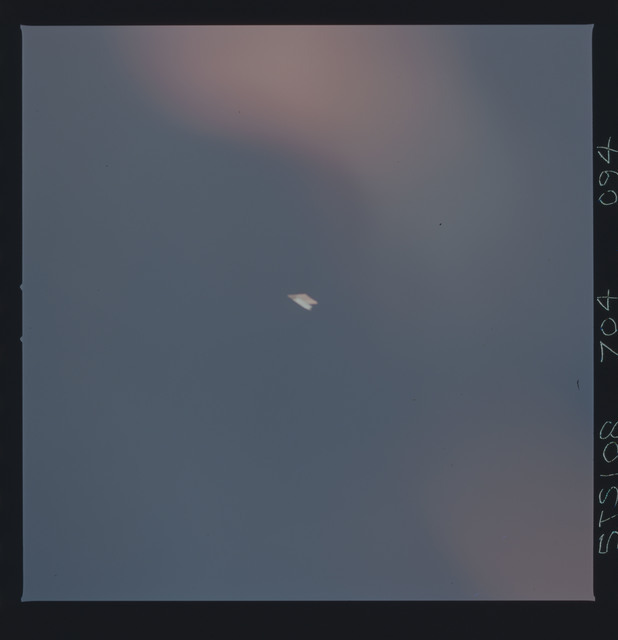 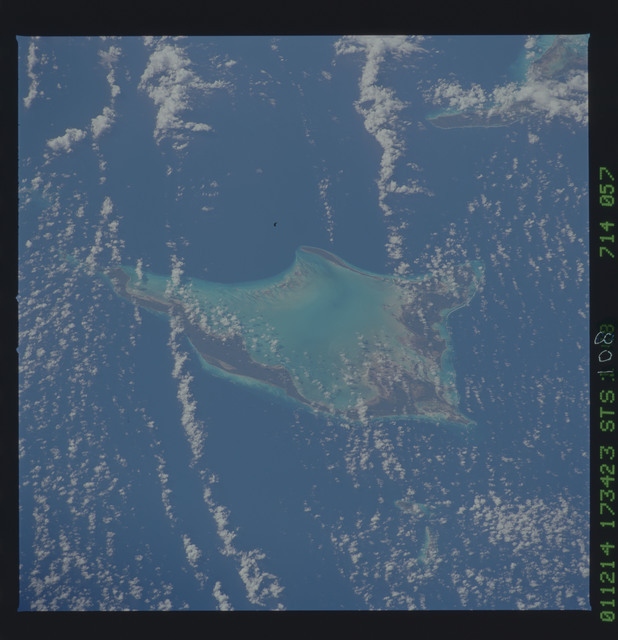 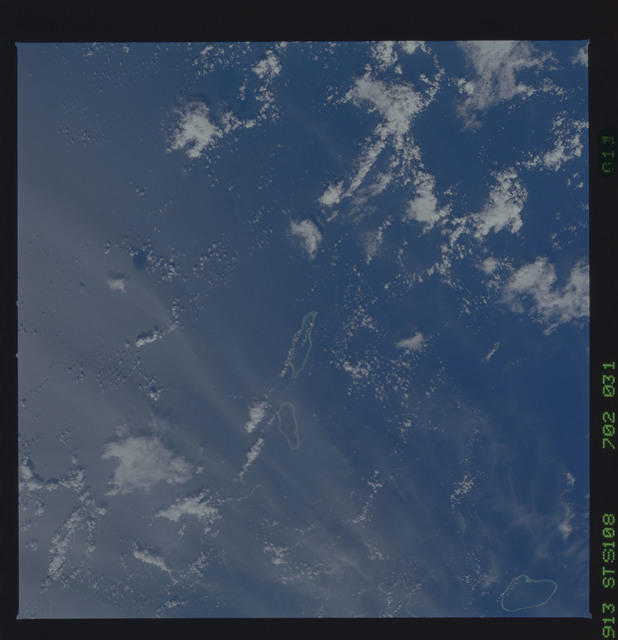 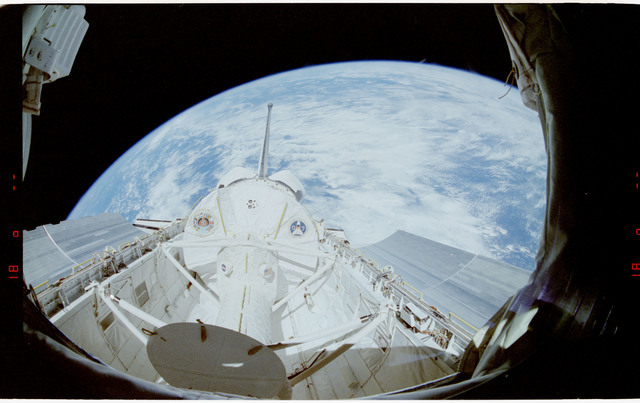 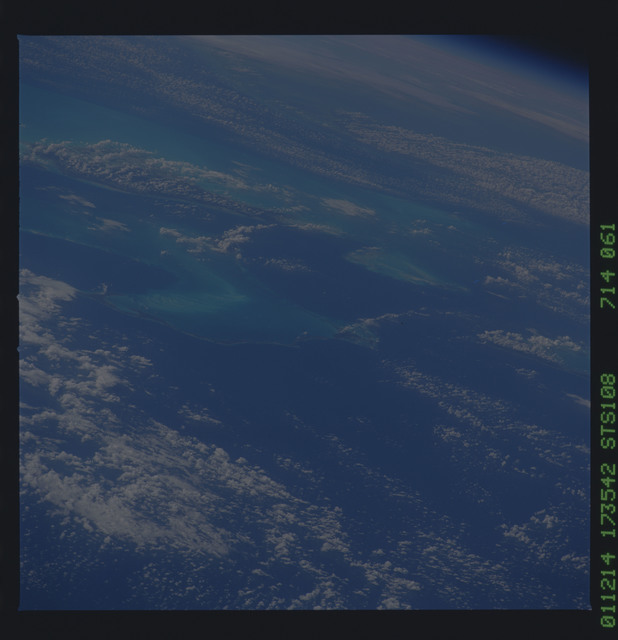 STS055-24-006 - STS-055 - Earth Limb, D-2 Spacelab and Payload Bay.